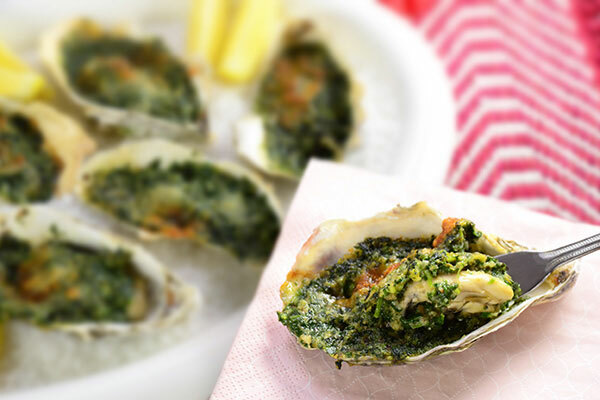 This classic oyster appetizer is easy to make. 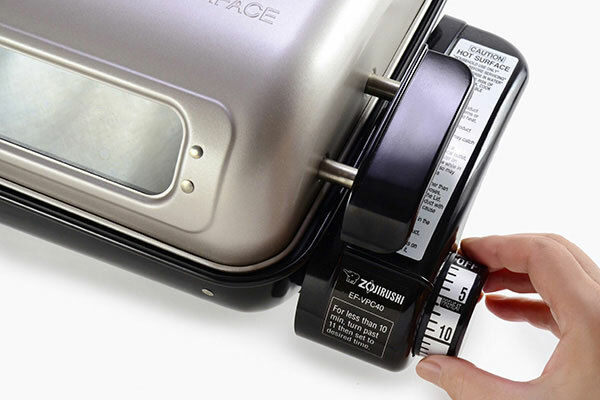 With the Zojirushi Fish Roaster you can roast it without the worry of over cooking. Boil water in a pot (not included in ingredients list). Blanch spinach and watercress, squeeze out water then chop finely. 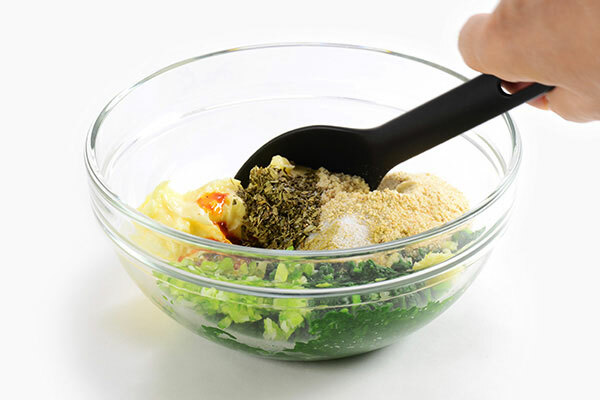 In a bowl, place spinach and watercress, and remaining ingredients under “Spinach Mixture” and combine well. 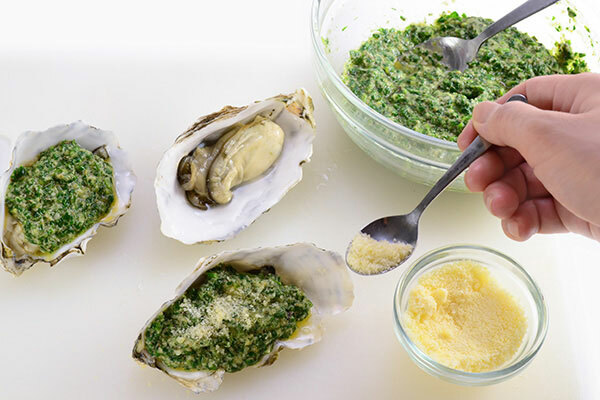 Shuck oysters, discard the top shell. 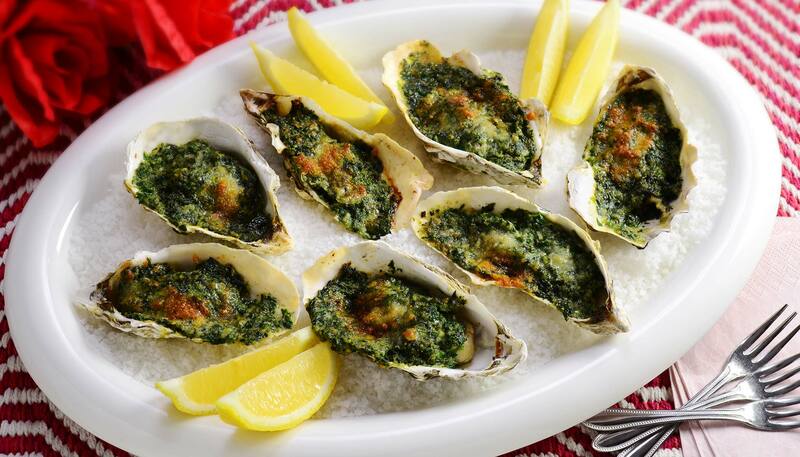 Top each oyster with 2-1/2 teaspoons of spinach mixture and sprinkle Parmesan cheese. 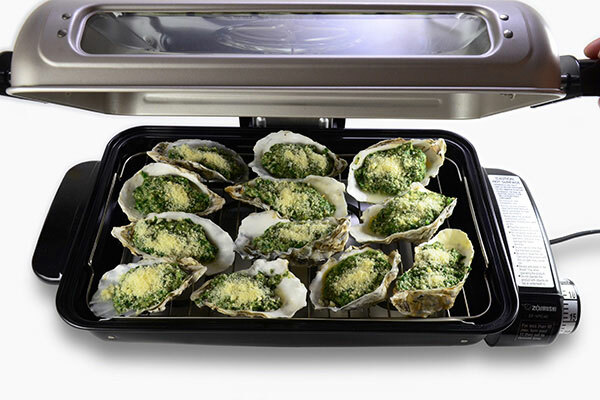 Place oysters on the rack and roast for 6-8 minutes or until cooked through. Cheese will brown and sauce will sizzle. 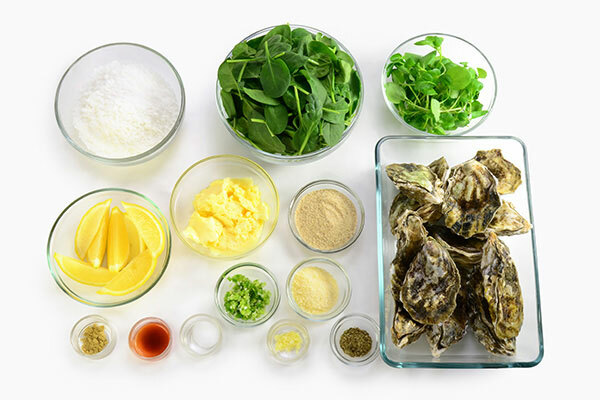 Repeat until all oysters are cooked. 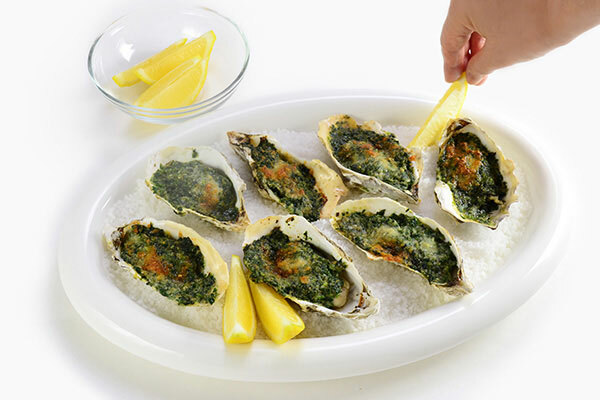 Arrange oysters on coarse salt on a plate and serve with lemon wedges. Enjoy immediately while hot.